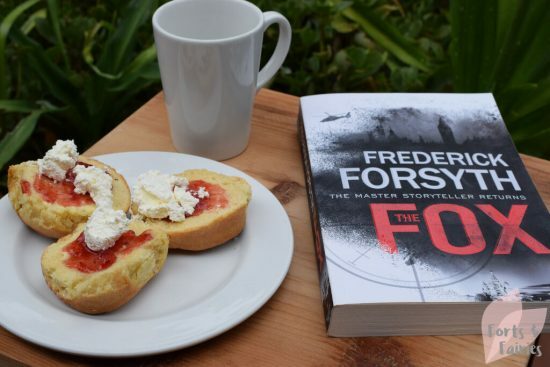 If you’re interested in technology and how totally the world is controlled by it, how vulnerable everything is because most of our lives are shared online, then you should check out The Fox by Frederick Forsyth. The book is centred around Luke Jennings, an eighteen year old English boy who the government has just discovered to be a highly skilled hacker. Although socially shy and highly reliant on his mother for confidence (he has a form of autism known as Asperger’s syndrome), he is innocently drawn into a dangerous game as a covert team uses his hacking skills to infiltrate secrets hidden by other countries around the globe. The Fox, as he becomes known, rises to infamy quickly due to his particular hacking skills which are causing havoc in Russia, North Korea and Iran. This leads to swift retribution, but his government will do anything to protect their asset, even though unbeknownst to him he has become a highly valued target that people are willing to silence at all costs. It’s an intricately detailed idea, one that mixes together politics, history, current day world affairs and countries different military units to propose a terrifying theory of how a cyber-genius could bring the world to its knees. The Fox is a gripping spy thriller, are you ready to meet this highly intelligent and skilled hacker…because he’s currently the most dangerous weapon in the world. The Fox is available from bookstores and online retailers for a recommended retail price of R290. Thanks to Penguin Random House for sharing this thriller with me. Thanks, snapped while on holiday in the berg! Scones and reading, what more could you ask for!